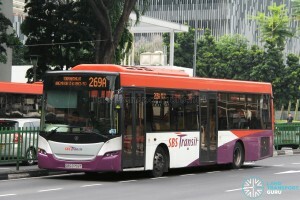 SBS Transit Bus Service 269A is a Short-Trip Service variant of Feeder Bus Service 269. 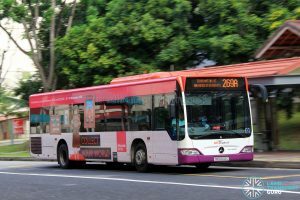 The route operates from Ang Mo Kio Bus Interchange and ends at Ang Mo Kio Street 61 (Opp Yio Chu Kang CC), operating during the weekday evenings and nights. 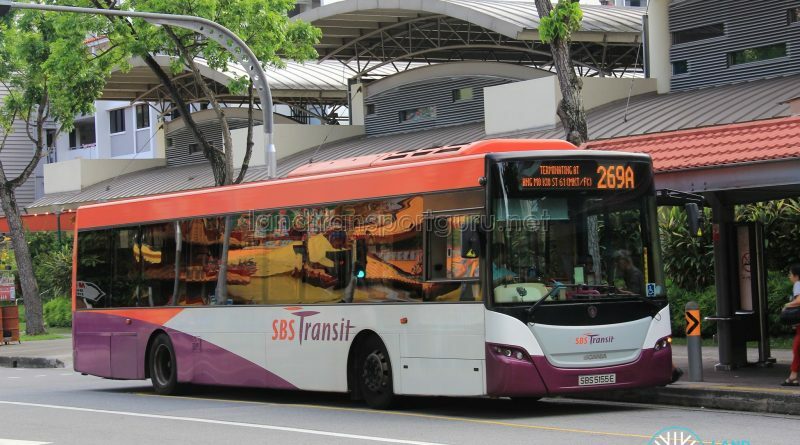 Short Trip Service 269A is a feeder bus service operating from Ang Mo Kio Bus Interchange and ends at Ang Mo Kio Street 61 (Opp Yio Chu Kang CC). 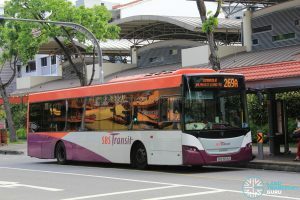 As a Short-Trip Service, the route operates during the Weekdays PM Peak and evenings, and supplements the high demand for Service 269 from Ang Mo Kio MRT/Int to residential estates north of Ang Mo Kio solely served by Service 269. 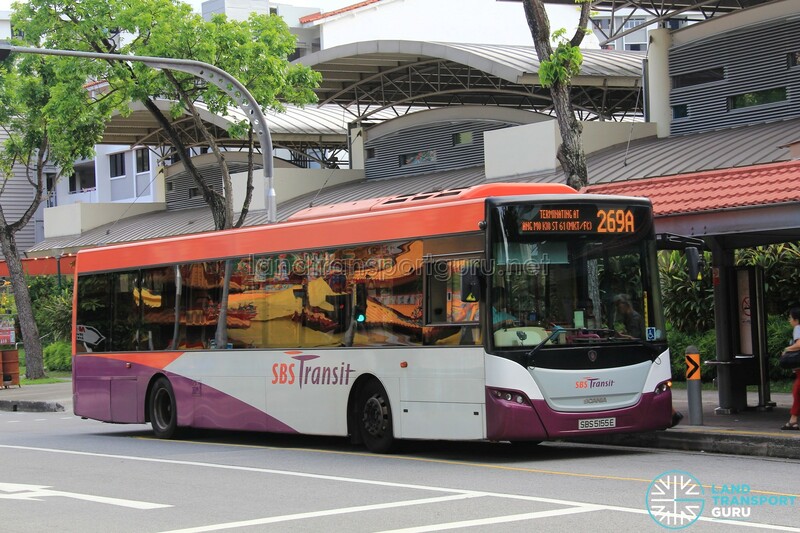 Fare: Distance Fares for Feeder Bus Services are capped at 3.2km. See Bus Fares.